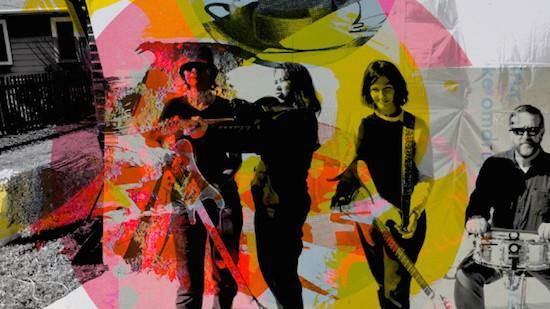 With their new album All Nerve released last month, The Breeders have now confirmed plans to reissue their first four albums on vinyl next month. The reissues will arrive via 4AD, with their debut Pod from 1990, 1993's Last Splash, Title TK from 2002 and their last album before their extended hiatus, 2008's Mountain Battles all the subject of the reissue plans. The band will play a handful of shows in the UK and Ireland in late May folllowing the release of the reissues taking in dates in Belfast, Dublin, Edinburgh, Leeds and London, before returning for a further few shows in July. You can find their list of upcoming tour dates here. The reissues are all due out on May 18, and can be pre-ordered here.